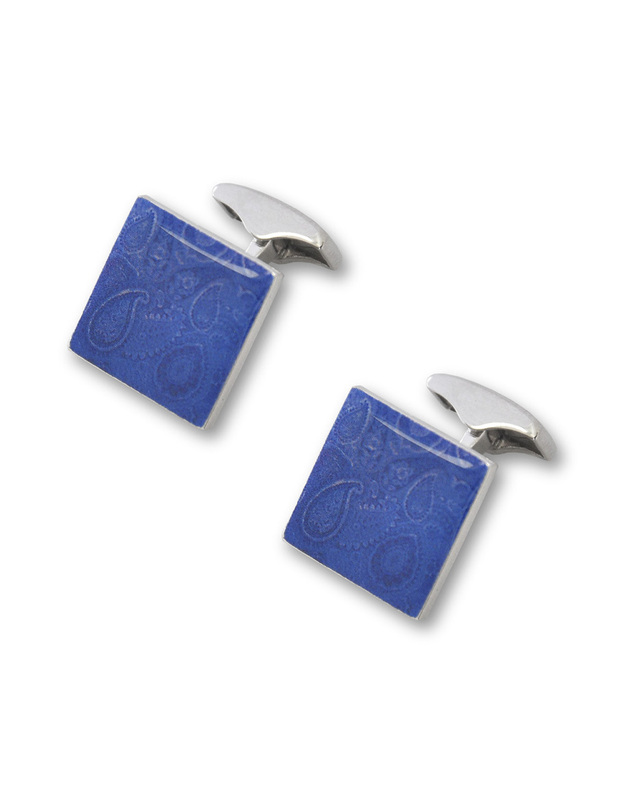 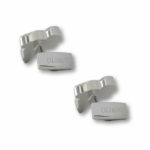 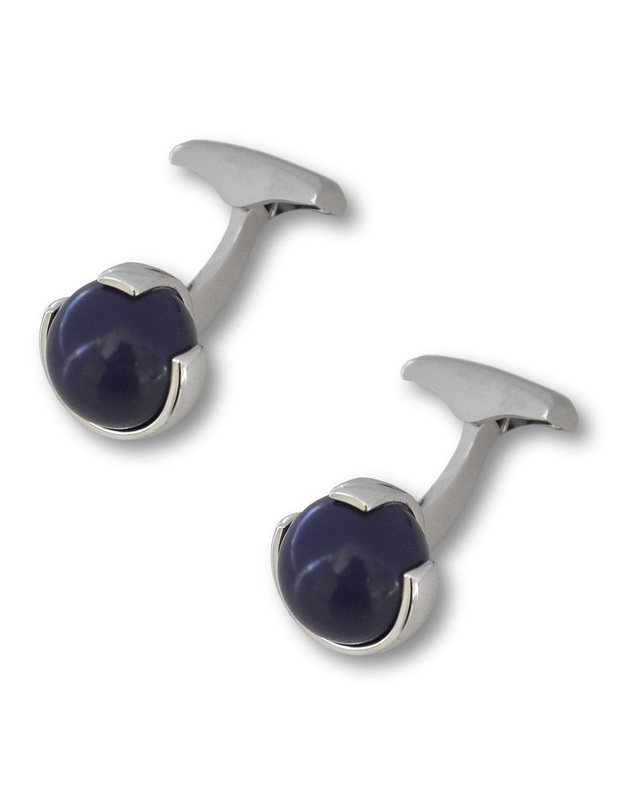 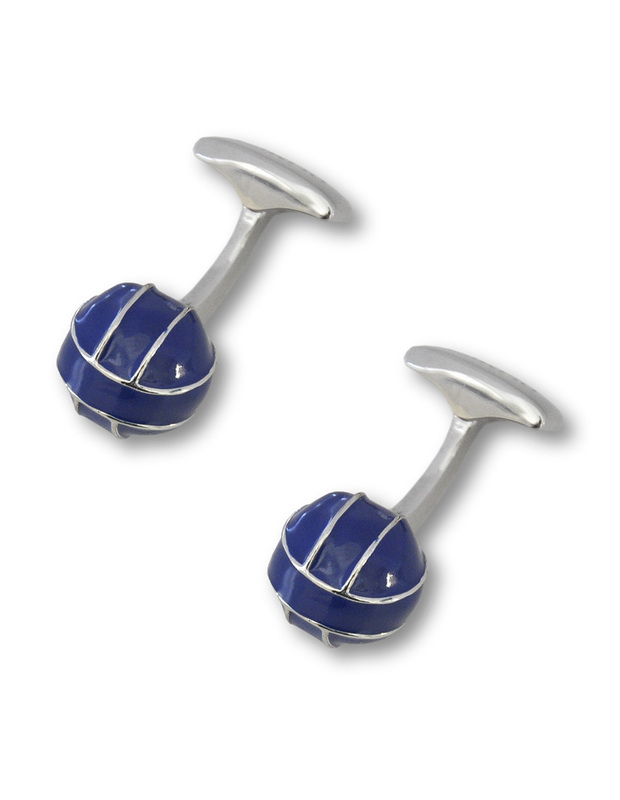 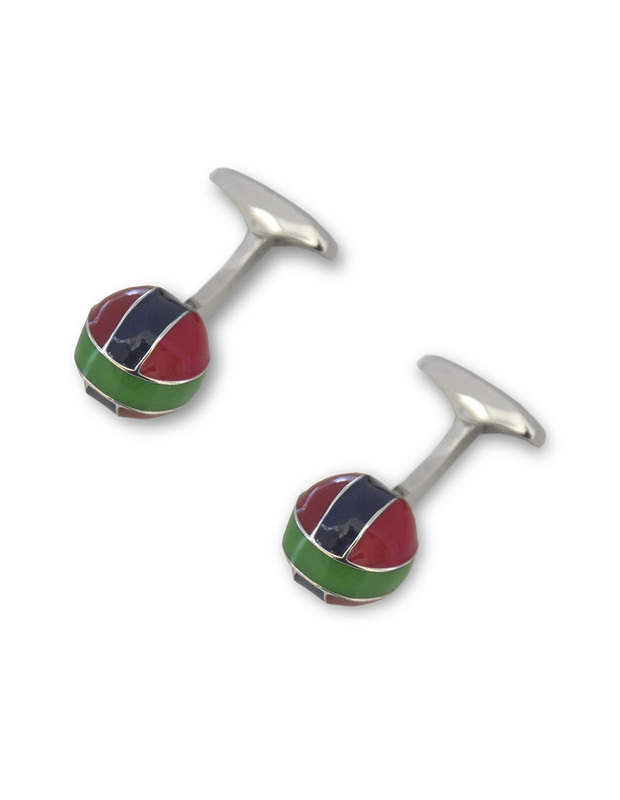 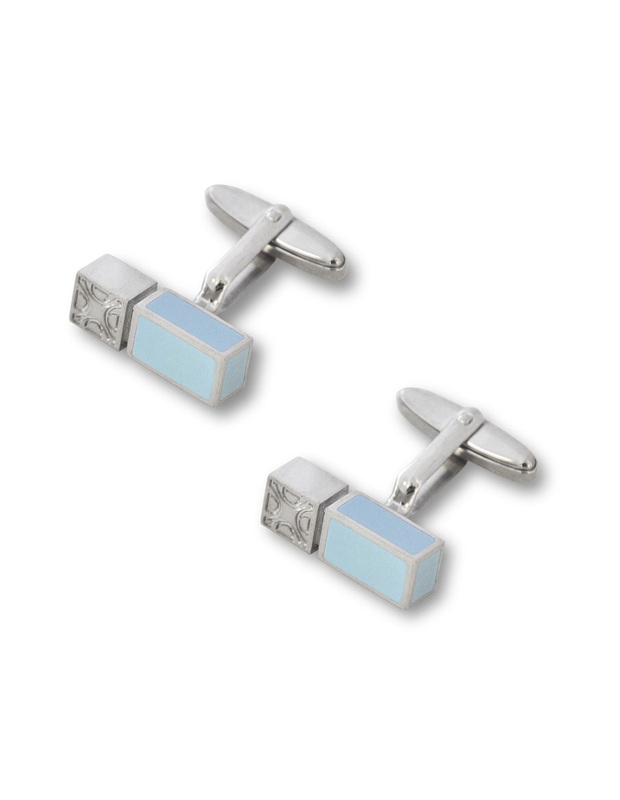 Flamingo cufflinks combines palladium finish with fired enamel in blue. 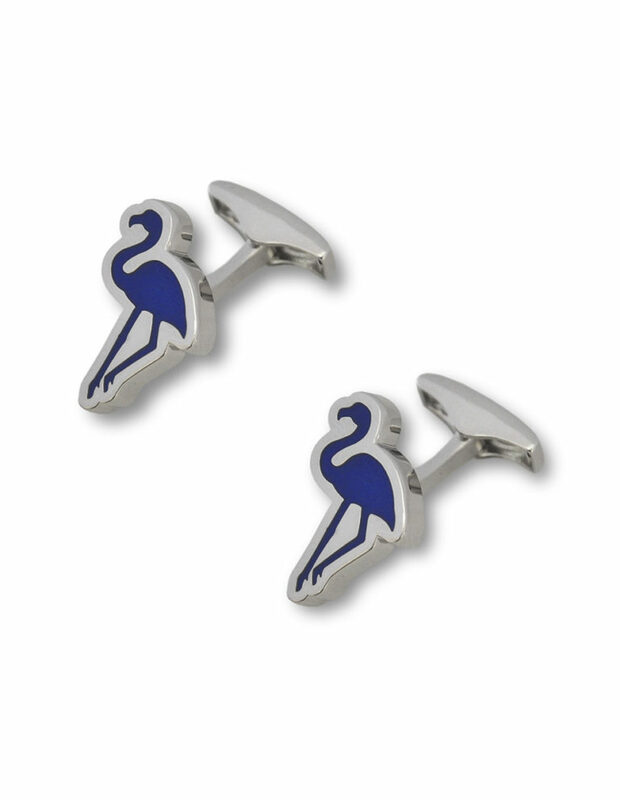 Unique flamingo silhouette design. 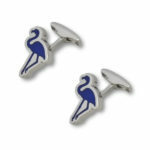 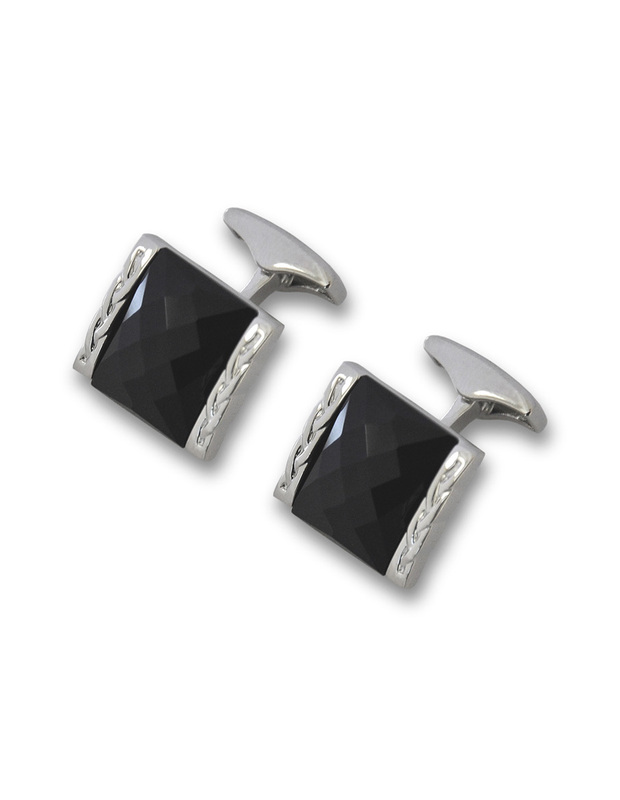 Cufflinks form the silhouette of a flamingo. 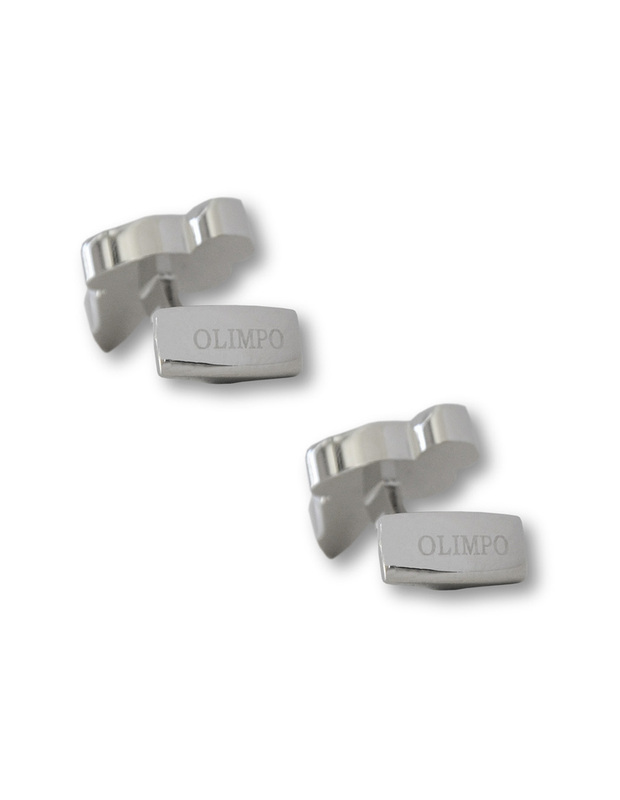 Appropriate for any time of the day, with a white, blue or pink OLIMPO shirt.